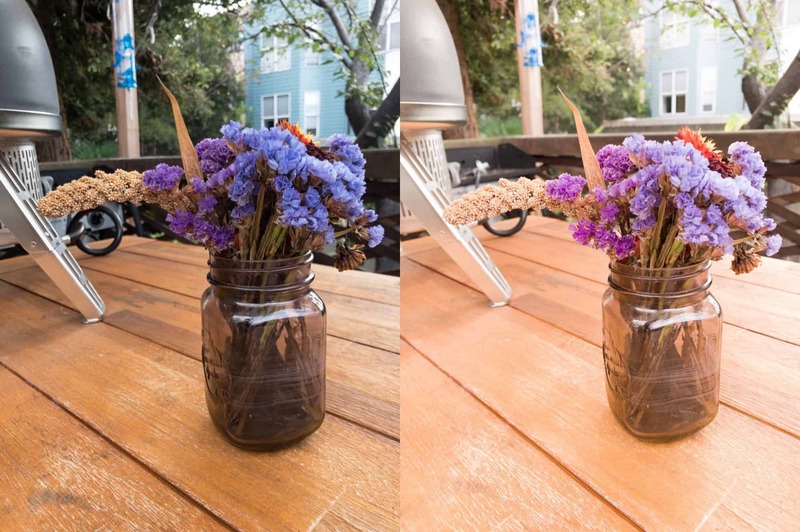 Halide brings the incredible Smart RAW to iPhone XS. 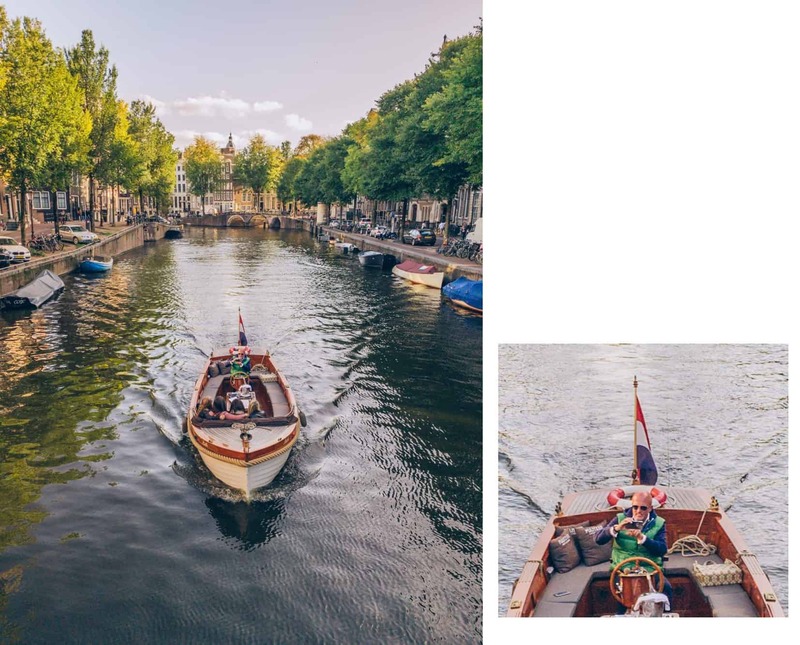 Last week, Halide developer Sebastiaan de With debunked Beautygate, and introduced something called Smart RAW, all in one blog post. Now, Smart RAW is available in Halide 1.10, and it takes the iPhone XS camera to a whole new level. RAW images, as we’ve covered before, are a dump of the camera sensor’s data, without any processing. They contain a huge amount of information, but they also look terrible until the camera has removed noise, balanced the colors, and so on. That’s why RAW is a great name for them — they’re not fully done yet. The iPhone XS RAW file (right) looks way worse than the iPhone X RAW. 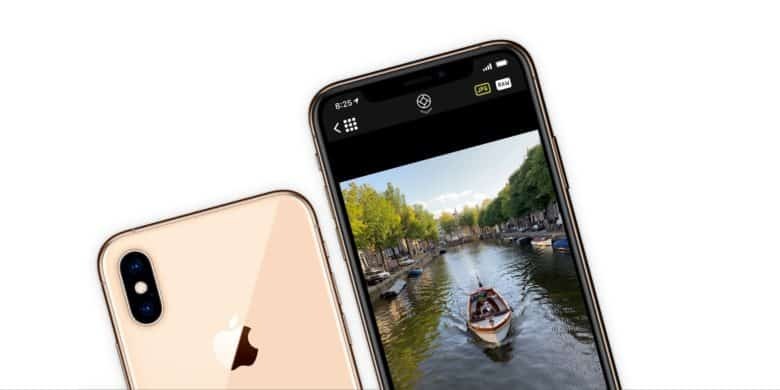 The iPhone XS actually shoots worse RAW images than the iPhone X, says de With. This doesn’t matter, because it’s using its fancy Neural Engine to combine those shots, feeding them with overexposed RAWs in order to get a better HEIC or JPG file. But if you want to shoot RAW, this is bad news. Or was bad news. It turns out that the iPhone XS’ sensor is capable of stunning RAW files, if you know how to get them. And the Halide team came up with a way to do just that. Halide 1.10 uses an algorithm to underexpose your photos, in order to use the lowest possible ISO. This is combined with some fancy secret sauce programming that the team isn’t revealing, and the result is some crazy-detailed images. Take a look at this image from the Halide blog. You can see better PNG versions on the blog itself. Try getting this level of detail from the native Camera app. The detail is quite startling. That’s because the native Camera app applies a lot of noise-reduction and smoothing to images, whereas with RAW you can skip that, or apply a little less. Halide 1.10 also adds some other great new features. You can, for instance, toggle between the RAW and JPG versions of the same file, right after shooting, in order to check the difference. And you can also enjoy the other new introductions form v1.9, released only a few weeks ago. That version also lets you view the hi-res portrait matte created by the iPhone XS in Portrait Mode. You can view shots taken both in Halide, and shots already in your camera roll. Halide really is fantastic, and in convert with Lightroom for editing, it turns your iPhone into an incredible photography tool. I tried shooting some low-light RAWs last night, in a dim room, and processed them in Lightroom. The results were pretty amazing, performing more like film than digital. If you have an iPhone XS or XS Max, you should really, really be using Halide.